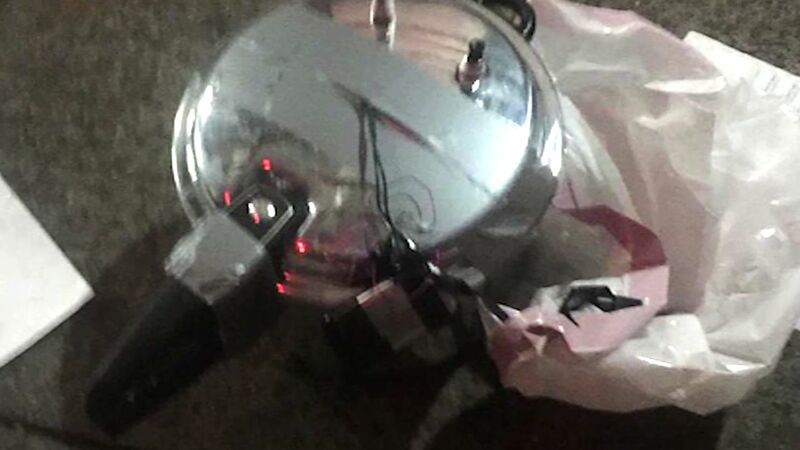 CHELSEA, Manhattan -- Police found a second possible explosive device, believed to be a pressure cooker, blocks from the site of Saturday night's explosion in Chelsea. The NYPD said the device was located four blocks away on West 27th Street, between Sixth and Seventh avenues, at about 11 p.m. Authorities removed the device, which was in a white plastic bag with tape, wiring and a cellphone or other electronic device, law enforcement sources told ABC News. Police said the device was to be taken to the NYPD's firing range in the Bronx, where it's being examined. The NYPD's bomb squad is bringing in a "second set of eyes" to look at it. The NYPD had earlier advised residents on the block where the device was found to stay away from windows facing 27th Street. 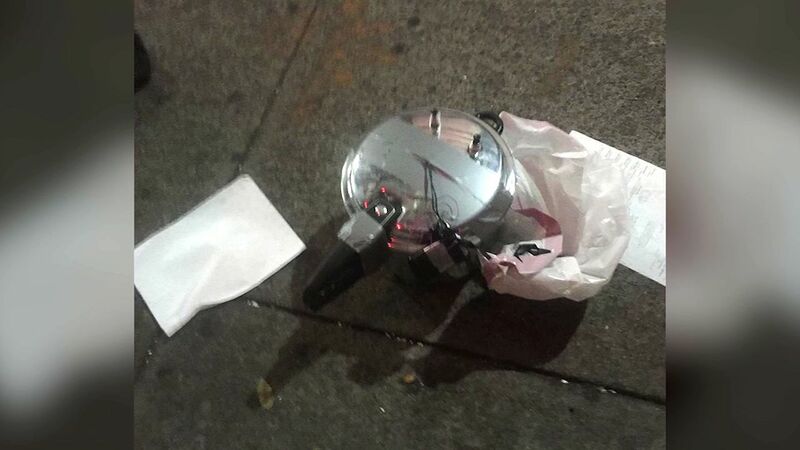 A third suspicious device - a briefcase - was investigated on 28th Street and Fifth Avenue, but police determined it was garbage and nothing dangerous. The NYPD had other reports of suspicious devices around the city, but all have been deemed safe.